Toronto-based Atlatsa Resources is mothballing its Bokoni mine in South Africa as part of a debt-cancellation and restructuring deal with joint venture partner Anglo American Platinum (Amplats), the world's number one platinum group metals miner. Atlatsa, which owns 51% and manages Bokoni, said it will cease operations "as soon as reasonably possible" taking around 150,000 ounces of PGMs off the market. 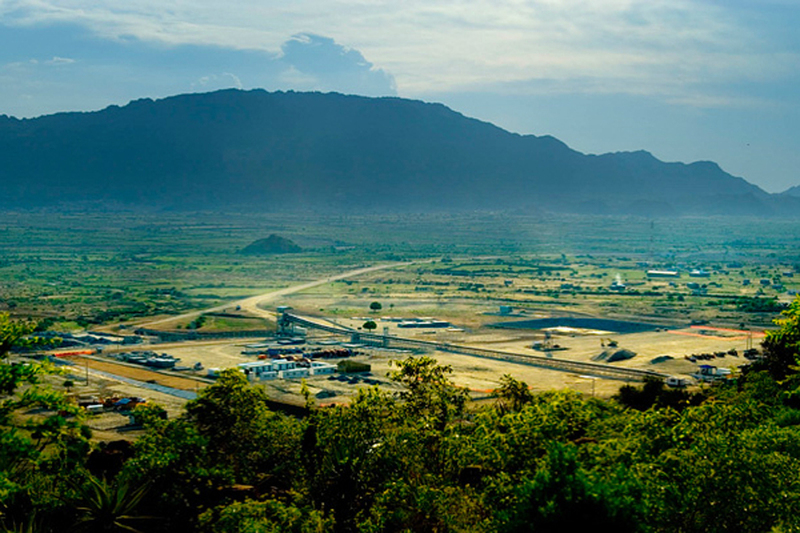 According to Atlatsa, the mine had negative cashflows of some C$50m during the first half of the year. As part of a 3-year turnaround program, Bokoni laid off more than 6,000 workers, a third of its workforce, in 2015 and last year halted open pit operations and expansion plans. Amplats will write off around C$400m of Atlatsa debt and acquire two adjacent exploration blocks and mining rights at Bokoni. Amplats this week warned its half-year profits could fall by two-thirds due to a stronger South African currency, lower sales and impairments. The South African mining sector has been under severe pressure amid labour disputes, rising costs and weak prices exacerbated by the introduction and subsequent suspension last week of a new mining charter. On Thursday the country's mines minister added to the industry's woes saying it wants to suspend the granting of applications for exploration and mining rights, including renewals, until new mining legislation and ownership rules are finalized. The fortunes of palladium and sister metal platinum have diverged dramatically over the past year. A recent report argued it is "more a case of when, not if, the palladium price will exceed platinum". Platinum was last trading at $939.50 on the Nymex market, down 16.4% over the past year, while palladium exchanged hands for $842.45 after rising 23.1% over the last 12 months. Platinum demand is dominated by the catalytic converter market, primarily to scrub emissions from diesel engines. Palladium mainly finds application in gasoline engines and the sector is responsible for 70% of overall palladium demand.